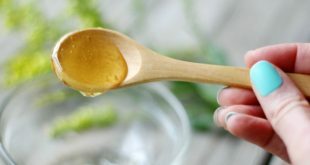 Honey Mask DIY - Learn how to do a honey mask & 5 easy recipes for different skin conditions like acne, dry & oily skin so you can achieve healthy, glowing skin! 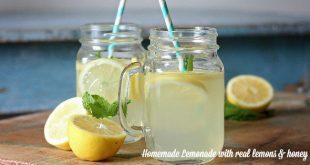 This is the best homemade lemonade recipe using real lemons and honey. It's so simple, fresh, delicious & refreshing! Kid approved! 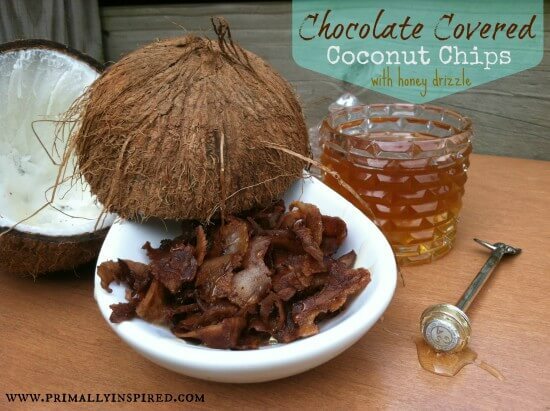 Throw away those potato chip bags and reach for this delicious snack! 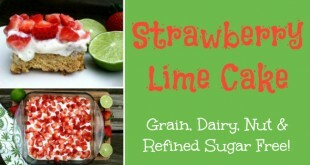 This refreshing summery strawberry lime cake will sure to please your guests and picky kids! 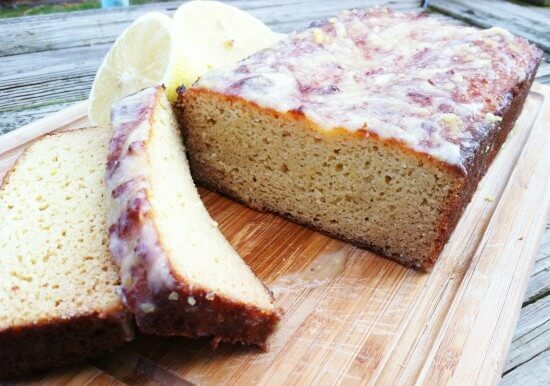 Grain Free, Dairy Free, Nut Free & Refined Sugar Free! 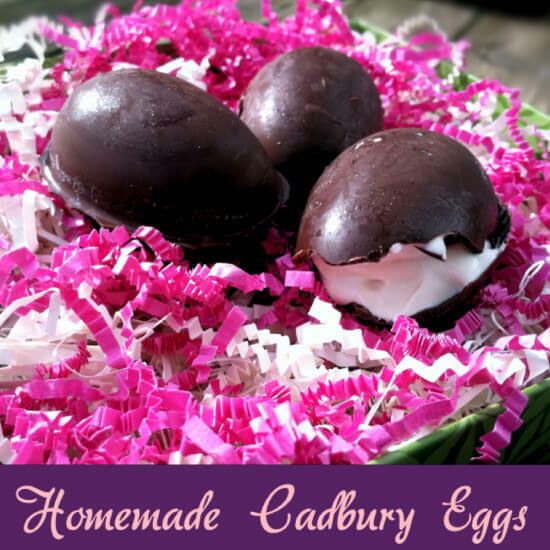 Try making these homemade Cadbury eggs for Easter! They contain real, high quality ingredients, no refined sugars and are so delicious!